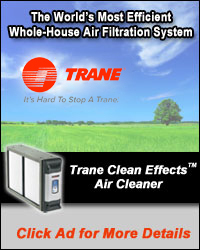 The Home of Indoor Comfort! 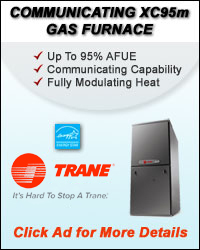 Since 1945, Serving the Jackson Area as the Premiere Heating and Cooling Contractor. 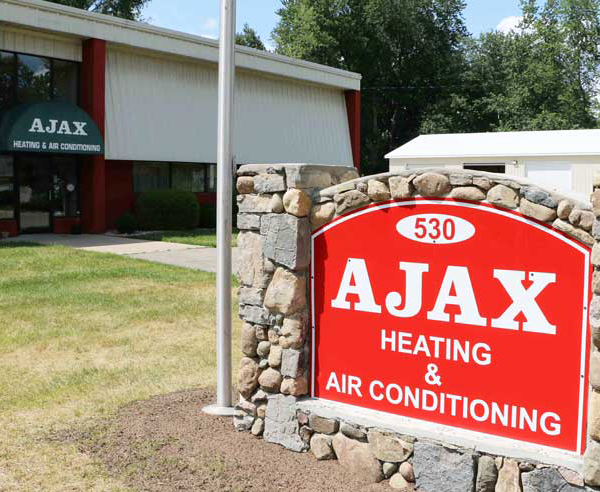 Ajax Heating & Air Conditioning and the Bullinger family continuing a proud history of excellence. 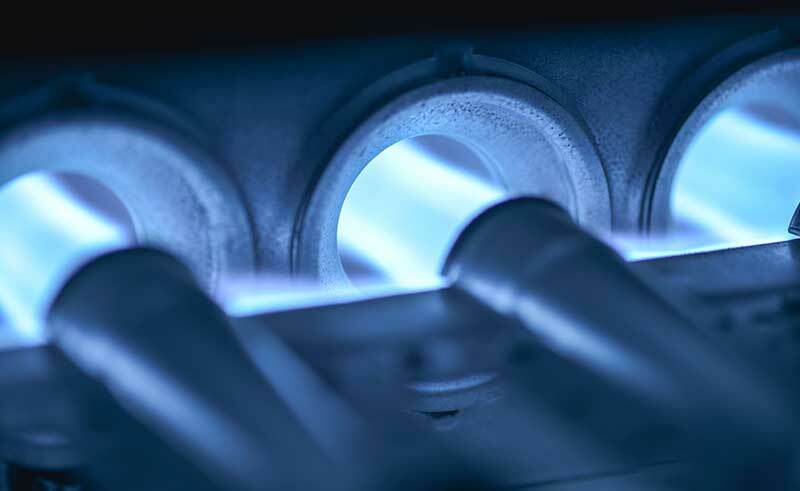 Now in its fourth generation, the family-owned business takes pride in outstanding service to our customers. We have earned the respect of our customers with our attention to detail, high-quality products, and exceptional service. Our family and our company are proud supporters of the Jackson Community. We appreciate the opportunities we have had to participate in many civic activities, events, and institutions. We enjoy giving back to the community that has given so much to us. Thank you for allowing us to serve you and we look forward to working with you on your next project. 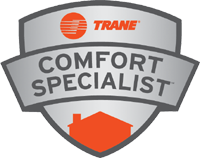 As a Trane® dealer, with a wide variety of products to choose from, we can keep your family healthy and feeling comfortable all year long. 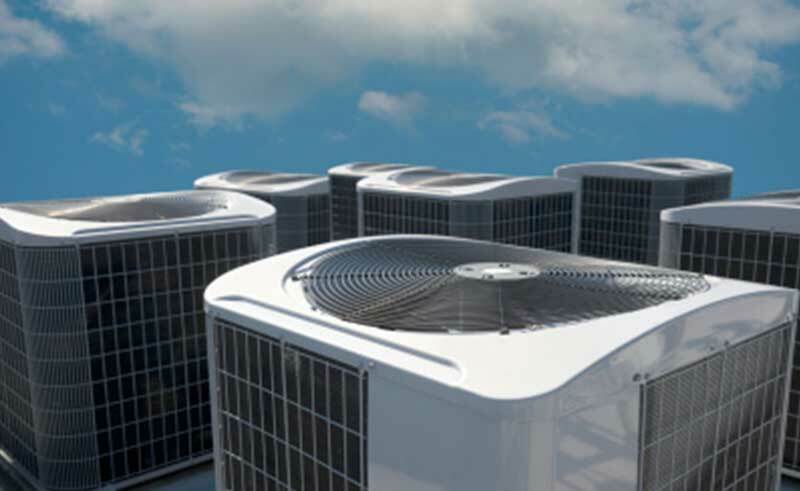 We carry a complete line of indoor comfort equipment with innovations that raise the standards of comfort and reliability, including air conditioners, heat pumps, gas furnaces, programmable thermostats, humidifiers, ductless split systems, air cleaners, ventilators and zoning products. 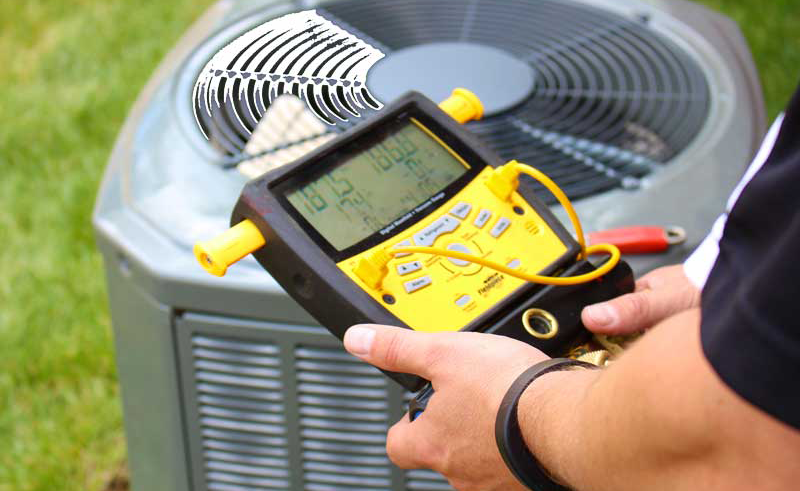 Let the experts at Ajax Heating & Air Conditioning help you customize a solution that's right for you.